A bootable disk image containing an installed and working copy of System 6.0.1, Marinetti, and a selection of my own software. Everything you need to get you going with your IIgs. Full instructions are included in a PDF manual. 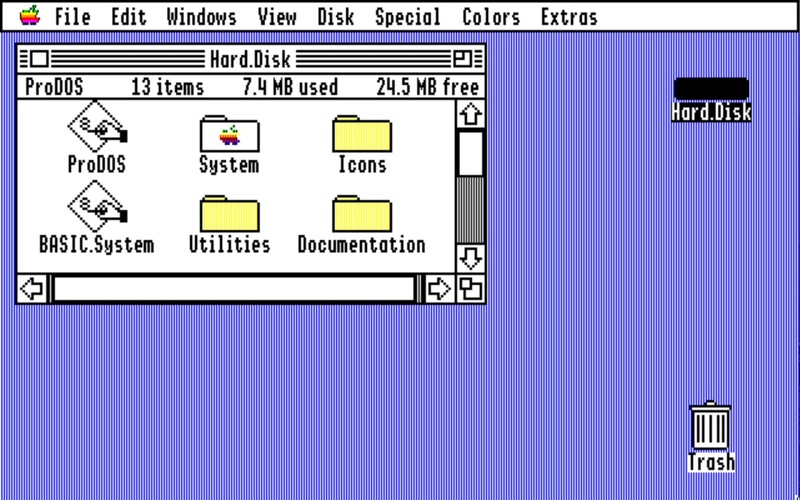 The Speccie’s IIgs Starter Kit consists of a PDF file with a set of instructions, the ‘Speccies IIgs Starter Kit.2mg’ disk image, and System 6.0.1 release disks. The disk image has been built with Marinetti already installed, which will allow you to connect to the Internet right out of the box. You will also find a number of useful utilities on the disk.